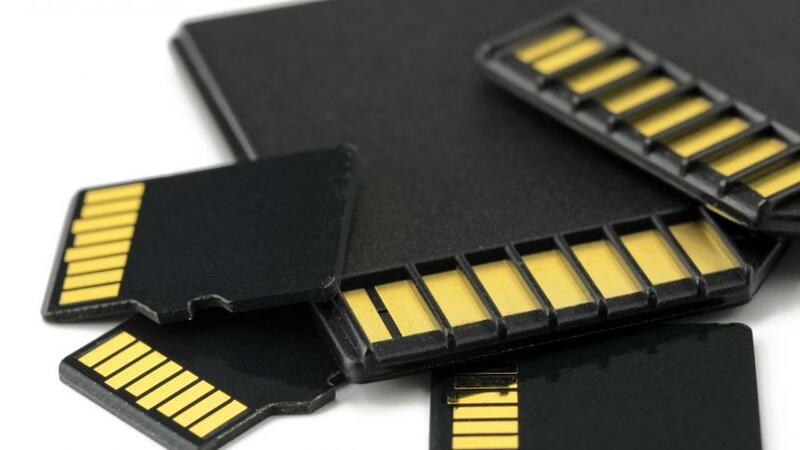 Notice: While the definition of this article is Organization SD card facts, corruption issues and all of their possible arrangement.How To Fix Corrupted Memory Card, after reading this article. 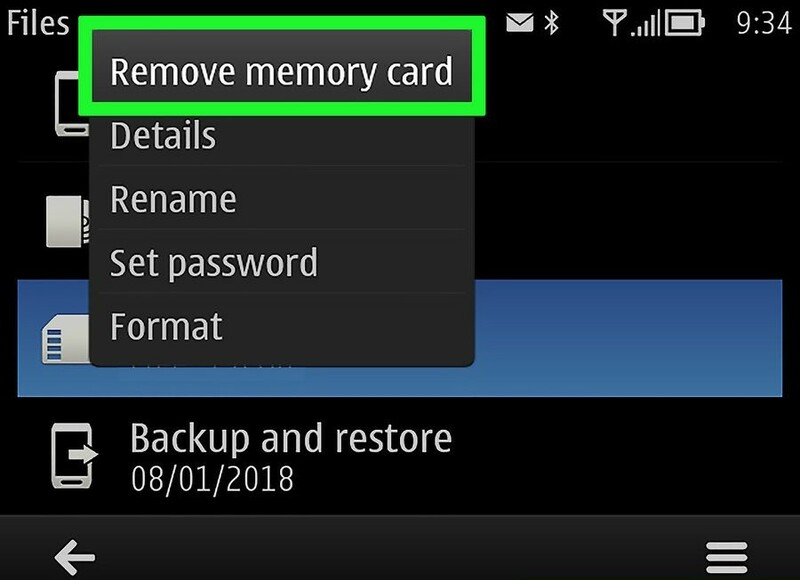 Hello, friends, today I am talking about the How To Fix Corrupted Memory Card and its features your Personal data loss because of Memory corrupt so here We are Proving some information about How To Fix Corrupted Memory Card. Dealing with a corrupted SD card or pen drive is a tedious task. we pass out the hours to get the bake our storage/space than working condition but got nothing you must have seen online dealing with a corrupted SD card or pen drive is a tedious task.” my pen drive is corrupted” or “my SD card is corrupted” this article comprised of va rious method which will help your corrupted pen drive or SD card. step2: Search for a data recovery program. While your card might be done for, there’s still a possibility that your data is recoverable. Some of the most popular free data recovery programs include the following. Recuva – After you select your hard drive location (in this case, your SD card) and check the “Photos” option, Recuva does all the hard work in the background. Recommended for most users. CardRecovery – After a brief setup, CardRecovery scans any attached SD cards. Once your evaluation period with CardRecovery is up, you’ll need to pay to continue using its services. Photo Rec – This program has a minimal interface and requires basic knowledge of how to navigate the Command Prompt program, so it isn’t recommended for beginners. 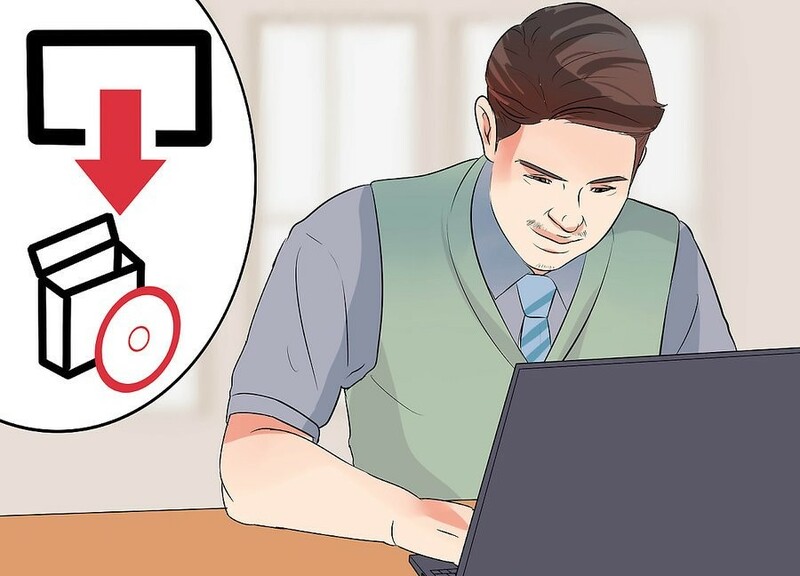 step3: Download and install your selected data recovery program. 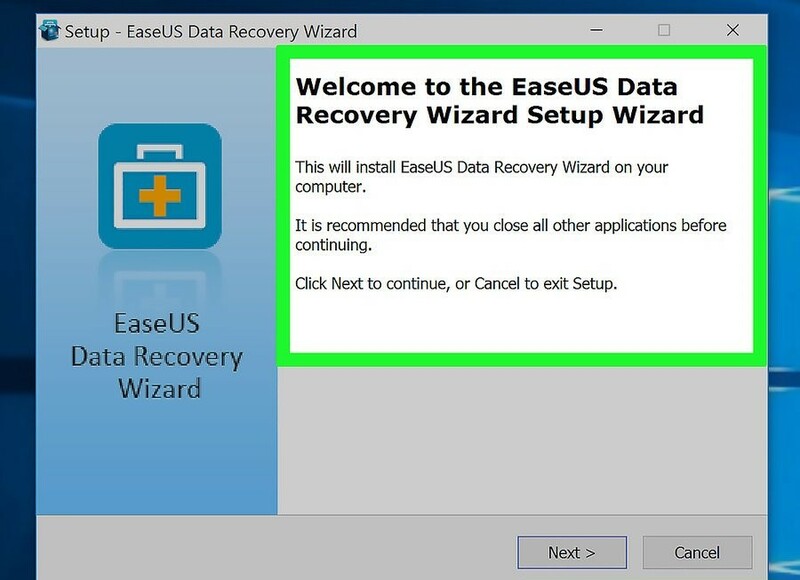 Typically, this process will entail opening your recovery program’s page, clicking the Download button, and double-clicking the downloaded setup file. The location of the download button will vary from site to site. If you can’t find it, try looking for it on the top or the side of the site’s page. 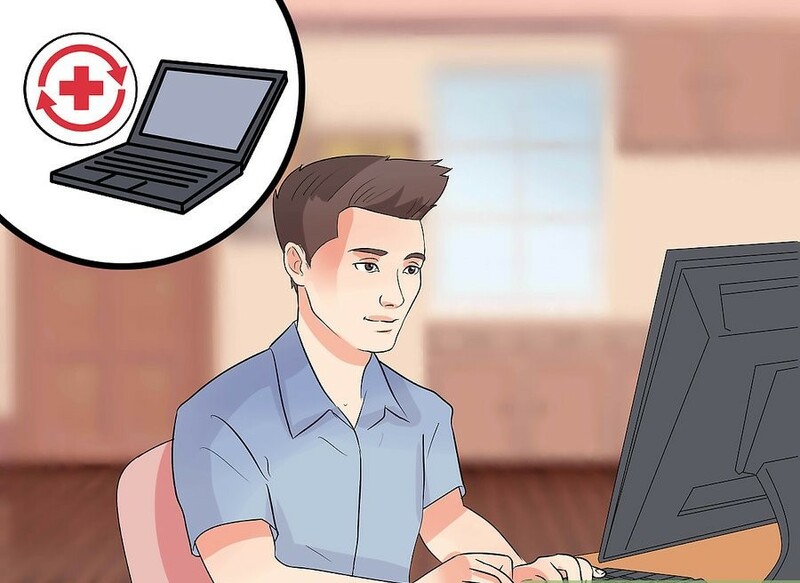 step4: Connect your memory card to your computer. Most PCs have a thin, rectangular memory card slot with the word “SD” next to it. This will most likely be on the side of the computer’s casing if it is a laptop, or somewhere on the CPU box if it is a desktop. If your PC or Mac doesn’t have an SD card slot, you can buy an SD card readerthat plugs into your computer’s USB port for less than $10. step5: Open your data recovery program. It should be installed in whichever location you chose earlier. step6: Follow the on-screen directions. You’ll usually need to select the memory card as the location to scan and select the “Photos” option in your data recovery program’s scan criteria before you can successfully scan your attached SD card. 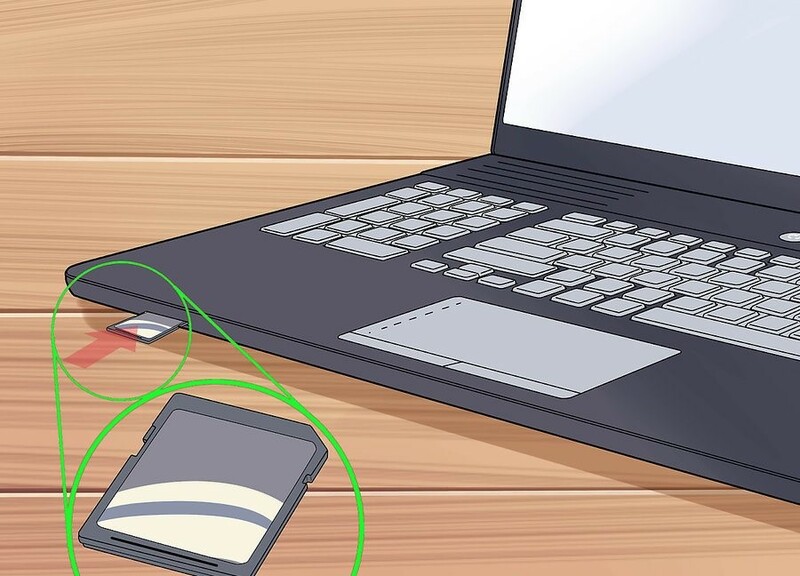 Connect your memory card to your computer. Type “My Computer” into the search bar. Tap the ↵ Enter key. Review the “Devices and drives” section. Note your memory card’s drive letter. Hold down ⊞ Win and tap X.